Don’t read this on an empty stomach! 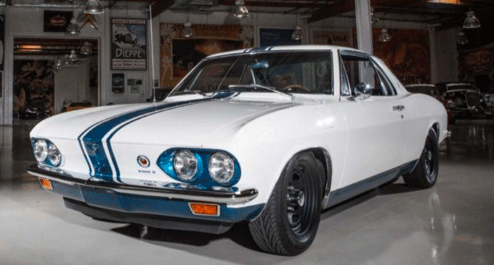 I love Jay Leno for a couple of reasons, he’s funny, and a car guy. Huge car guy! Has almost 300 cars and motorcycles in his collection, and every car is liscensed and street-legal. What I wouldn’t give for a tour. I asked to give away a tour as part of a promotion I was planning for a magazine I was doing the marketing for and NBC said no:) Bummer. It would be tough for me to pick his 25 coolest since they are all cool. Yahoo Auto gave it a crack. 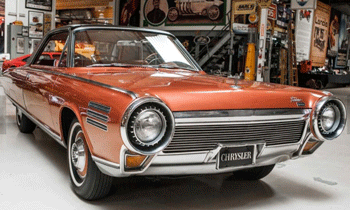 Here are my “faves of the faves”, the Chrysler turbine and Yenko Corvair. Radio controlled guys are into it too. Already know that the radio controlled jets will do about 225. What do you think the fastest car is? 100? Not even close. 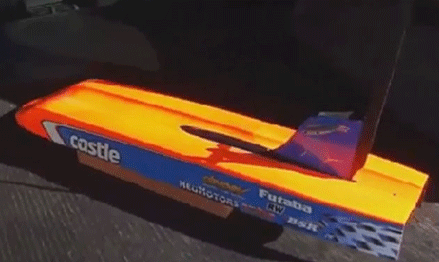 After several attempts, remote-control car enthusiast Nic Case has finally built an electric-powered car that passed 200 mph, possibly setting a new land speed record for R/C cars. Not talking scale but actual speed here, meaning Case’s R/C car, nicknamed the Bullet, will be able to put many life-sized high-performance cars to shame. Check out the video. 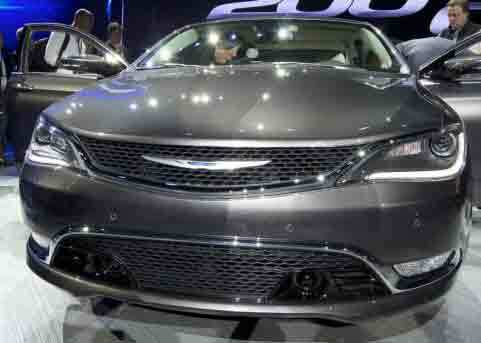 Chrysler finally has the D sedan they always wanted. For 2015 they were able to start fresh and the new 200 is light years better than last year’s 200. Mark and I had a chance to talk with one of the engineers who helped designed it at the 2014 Chicago Auto Show. Click on the image below to see the video. How can a car guy not like James Bond movies? 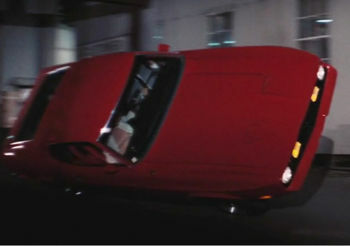 The cars in the movies could almost be listed as co-stars with all the gadgets and those chase scenes. But it didn’t start that way. 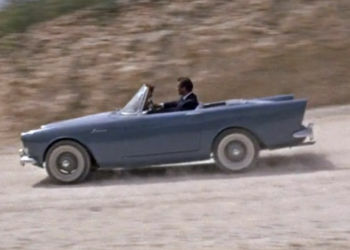 James Bond’s first car was the modest ’62 Sunbeam Alpine Series II, in lake blue appearing in Dr. No (1962). Still it’s one of my favorites along with the following. 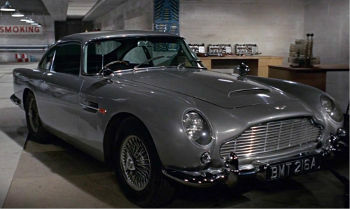 The Bond franchise began it’s long relationship with Aston Martin with a ’63 Aston Martin DB5 appearing in the movies Goldfinger (1964), and Thunderball (1965). 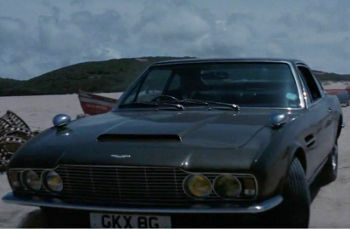 After a couple of years off Aston Martin makes a return starring role with a ’68 DBS introduced a new James Bond, George Lazenby, in On Her Majesty’s Secret Service (1968). I hate to see a car company go out of business, or car line dropped, especially being such a big AMC guy. Most likely the cars they produced utilized several innovations to separate them from their competition. The rear engine Chevy Corvair, Unibody Construction by American Motors, and Electroluminescent instrument panel lighting by Chrysler. Of course there are tons of others. 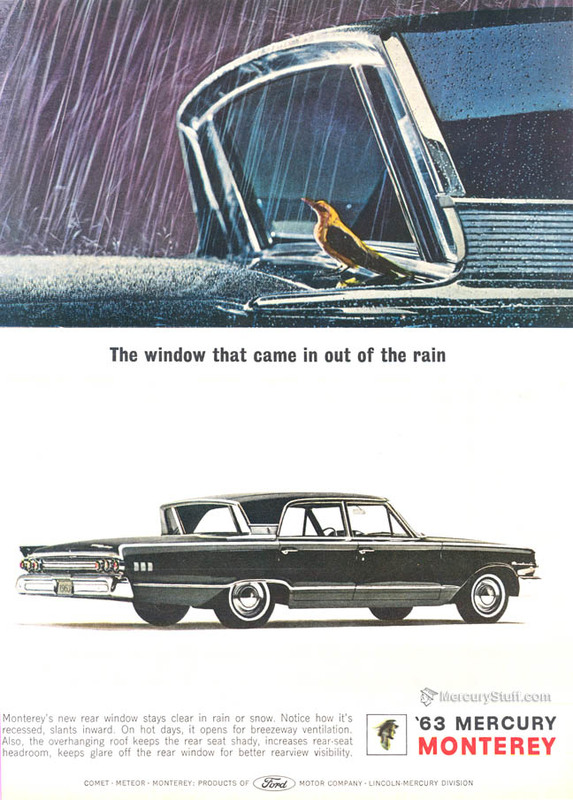 One that Mercury utilized was the The Breezeway window in the mid 60’s. Mercury did this in an attempt to differentiate itself from the the Fords they were based on. The thought behind the concept was that a driver would open the vents in the dashboard then the back window and have fresh air flowing through the car. Because the roof was slanted, no rain would get in. Hmmm, I’m thinking air conditioning would have worked better here. But then they kind of mucked it up. Guess the smokers would have loved it. 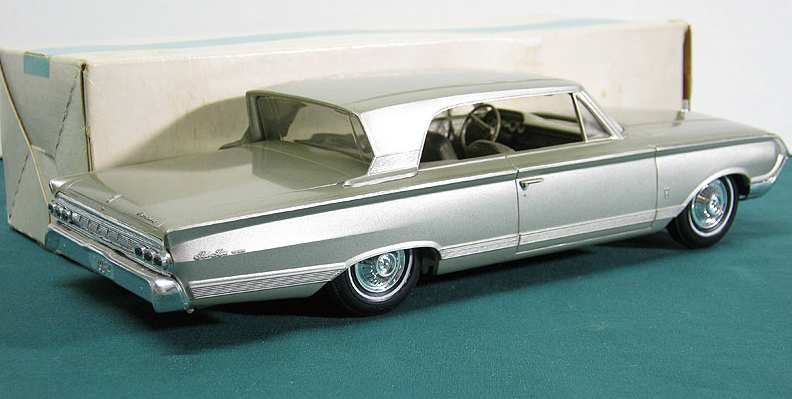 It did differentiate the Mercury line from the Fords but then for the 1963 model year Mercury added a more conventional-looking Marauder hardtop to the line, sharing the sleek “slantback” roof of the 1963-1/2 big Fords. 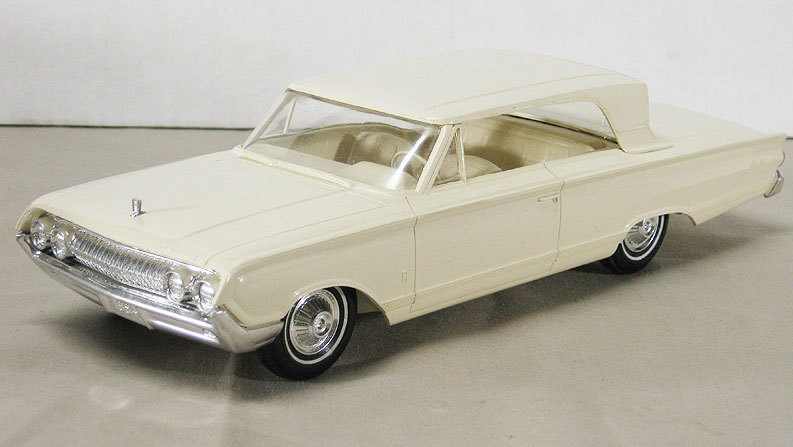 The slantback roof had been introduced for the benefit of Ford’s NASCAR racers, and its appearance on the Marauder was intended to support Mercury’s own return to racing in 1963. I remember Parnelli Jones driving one at the Milwaukee Mile. 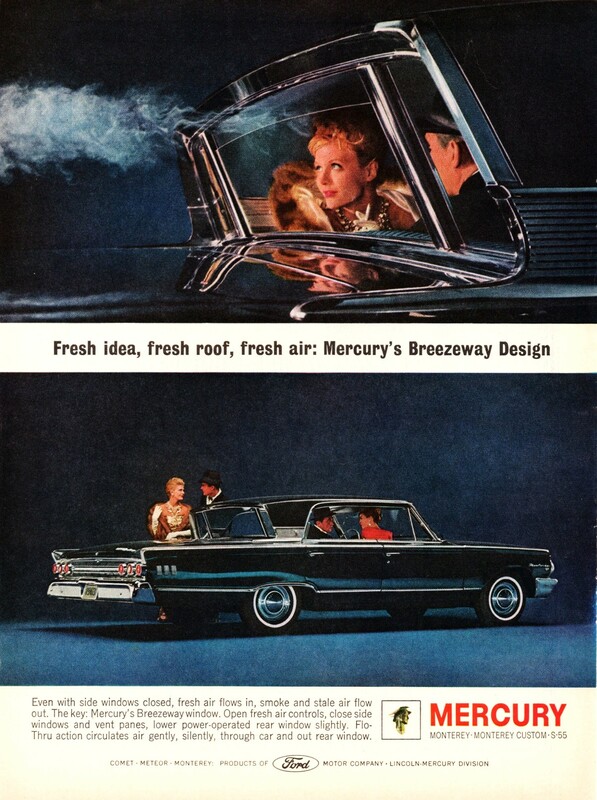 Yawn…Mercury buyers weren’t blown away by the looks of the Breezeway, and Mercury’s total 1963 sales were down nearly 40,000 units from 1962; the compact and mid-size lines outsold the big Breezeway cars by a significant margin. 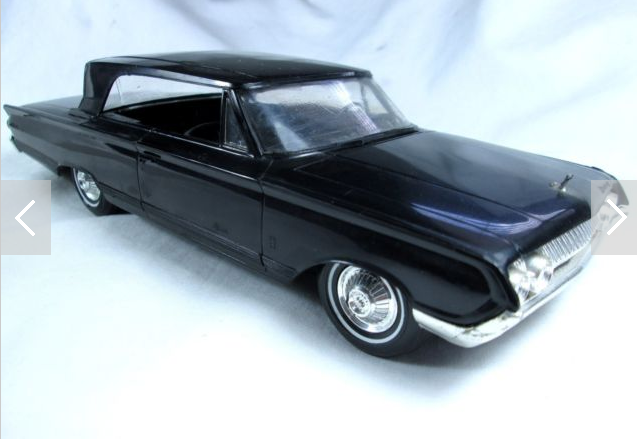 Sales were little better the face-lifted ’64s, which deleted the four-door hardtop Breezeway in favor of a four-door version of the Marauder hardtop. 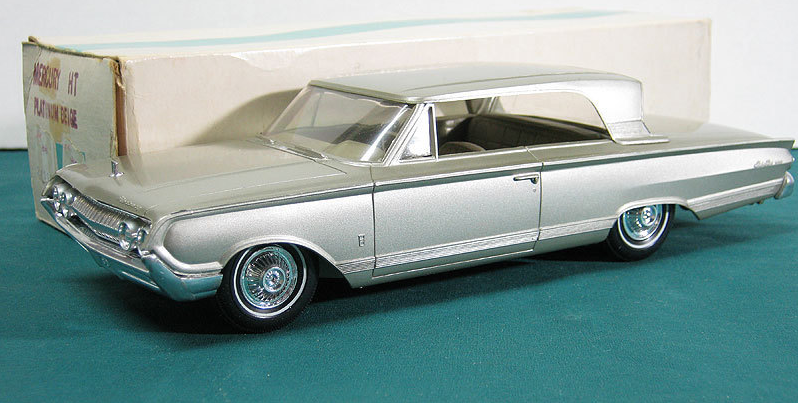 Business rallied a bit for ’65 and ’66, but model-for-model sales of the full-size cars were depressing; only the four-door sedans broke into the five-figure range. Off into the sunset the Breezeway went. On my search for Breezeway now I found the pickings slim but not expensive, mostly around 8 grand, but these would essentially be project cars and not show cars. Not that they couldn’t be and if you’re looking for that, there are some good deals. Good examples of the promotional model cars are also hard to find but of course a lot easier on the finances although not cheap. You can find plenty of restoration projects for well under $100 on the action sites and if you’re good at modeling, they would be pretty easy to fix up and maybe even take it to the next level like in this previous post. But for you who want the car, maybe just one like you owned, or are that collector looking for that one last color be prepared to pay around 300 bucks and up. Going to one of my favorite places to shop for cars (please don’t tell my wife) is Wheat’s Nostalgia. Joe has a couple of cars up for sale. This 1964 above is one of the best examples around. Graded a 10 out of 10, just like it left the factory. Besides having the box, this one has no scratches (tough to find) no warping, chrome and class are outstanding. 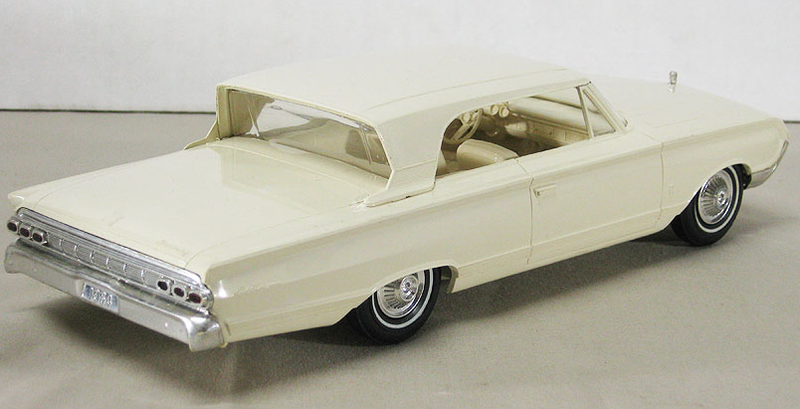 While your dad may have given you one like this back in 1964 and maybe paid 2 bucks for it, this one is going for $610. Think about it, 2 bucks in ’64 and 610 now. Not too bad. Joe also has (or had) a couple of other Breezeways, also 1964’s. This white one is a 9. Most collectors would be quite satisfied with a model which has this grading as it is near mint. A “9” might have some rather minor chrome rubs, re-plated original chrome, or possibly a tiny paint imperfection but nothing broken or missing. $525 and it’s yours to take home. 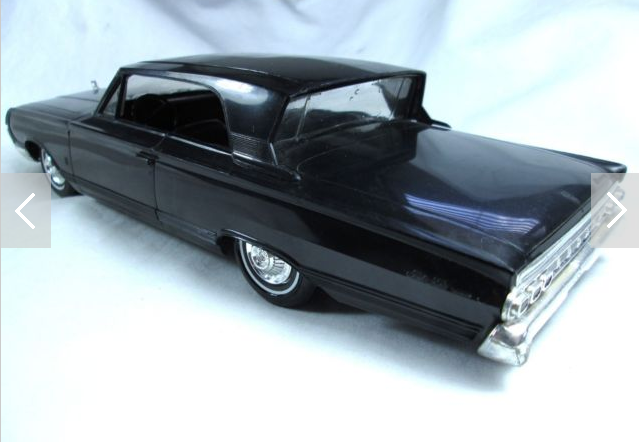 This black one, again a hardtop, went for $315. Finding one in black is difficult. I really like the look of the 2-door hardtops. So if you’re in search for another project, there are plenty of them on eBay. No worries because there are tons of resources to help you out and you will see in the links below. If you’re stuck, shoot me the question and I’ll do my best to connect you with the people who can help make your project a perfect 10. It carried a bad nickname for some owners, Ruster.